If you are looking for the best hiking trails in Europe, then look no further. We’re here to help you find some great hiking adventures! It is claimed that long-distance hiking originated in Germany over a century ago. Although that may be true when we talk about hiking as a leisure activity. We also know that pilgrimages have been around since the beginning of Christianity. Hiking trails across Europe are generally speaking relics from the old roman merchant and trade routes or pilgrim routes to holy sites and lands. Others have their origins in strategic ways for conquests and battlefields or are steeped in economic, cultural or political history. What makes hiking trails so great? Having hiked for more than 10 years now, I still find it exhilarating and rewarding to crest that hill or mountaintop. While my calves are still burning and my lungs are still catching their breath, I remain in awe of the vistas that meet me from the summit or across an unfamiliar valley. When the hike is complete and the day is finally done, the reward is immense. Although tired, the satisfaction of tucking into a hot steaming meal prepared in a local village Inn, restaurant or Pub, this is the ultimate way to celebrate your achievements of the day. Although Europe is considered to be an overpopulated continent, walking trails across Europe allow you to get away from the hustle and bustle of metropolitan life. It really is not that difficult to find those idyllic landscapes and views of green valleys and snowcapped mountain ranges. Hiking in Europe it can be said is always rewarding! It is nice to be aware of the origins of your preferred hiking trail in Europe before you start as this will add an extra dimension to your experience that makes it all the more enjoyable. Europe boasts some world-class hiking trails and offers anything from day hikes, self-guided or guided multi-day trips and camping adventures. If you’re new to long-distance hikes, it is crucial to do your research and find the trails that suit your level of experience and fitness. Look for the beginner or intermediate hiking trails and not only consider overall distance but the ascent and descent as this is where the muscles will work the hardest and joints will get the hardest workout. 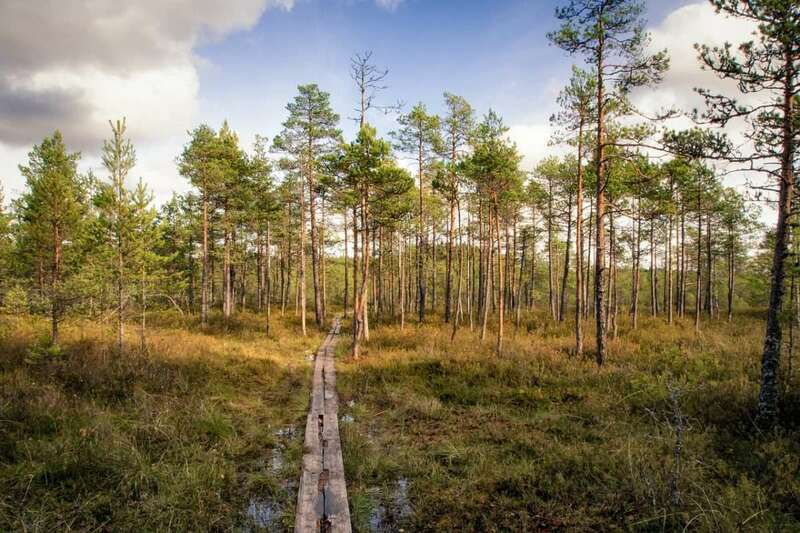 Below are our top five long-distance hiking trails in Europe. Traversing 170km (110Mi) through Switzerland, France and Italy, the TMB is one of the best hiking trails in Europe. 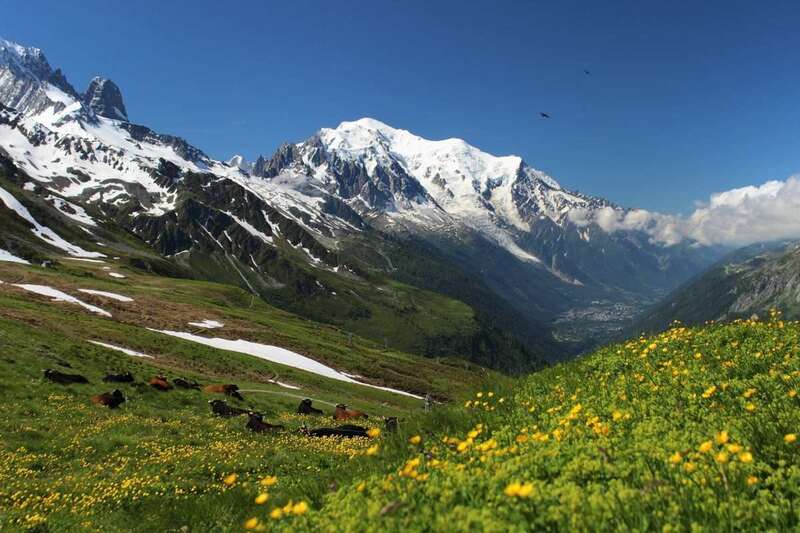 As it circumnavigates the Mont Blanc Massive in its entirety, it flows through the valleys and glides over the peaks and may be crowned as the best hike in Europe and possibly the world. Usually, this classic route is walked anti-clockwise over 11 days and is an extraordinary journey for anyone wanting to traverse one of the best hiking areas in Europe. It also provides some of the most exceptional views of the highest mountain in the region. The TMB is a physically challenging distance hike, but it offers plenty of customisation options if needed. The Tour Du Mont Blanc offers various accommodation options from boutique hostels and luxury ski resorts to rustic mountain huts. Kungsleden or ‘The Kings Trail’ passes through the Vindelfjällens Nature Reserve in Sweden and is 440km long. Vindelfjällens is a significant protected area in Europe and the only true wilderness area in western Europe. Understandably most hikers only do a section of it at a time. The Kings trail is a hiking trail in the short northern summer and a ski trail during the winter and offers many mountain huts along the way to break up your trip. 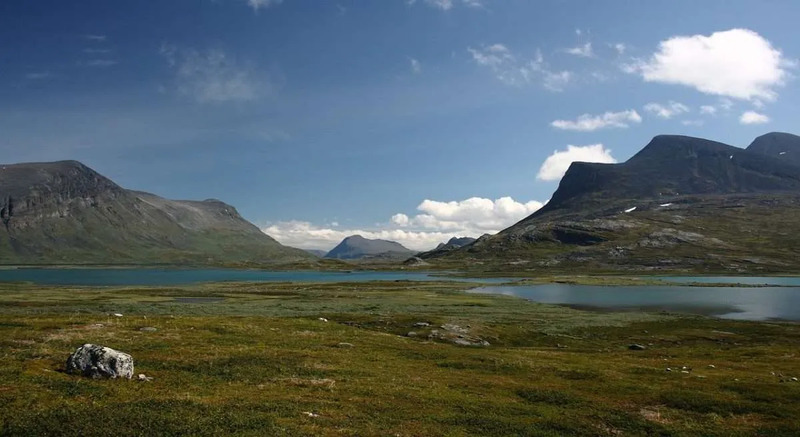 If you are after the untouched genuinely Nordic natural beauty with barren tundra plains and local mountains, harsh Arctic summers, small dwarf pine trees, birch forests and endless valleys, rivers, lakes and ponds accompanied by massive glaciers, then The Kings Trail is definitely for you. This trail is best splits into four 110km sections. One of these brings you from Abisko to Nikkaluokta which provides some stunning views of the highest peak in Sweden, mount Kebnekaise. 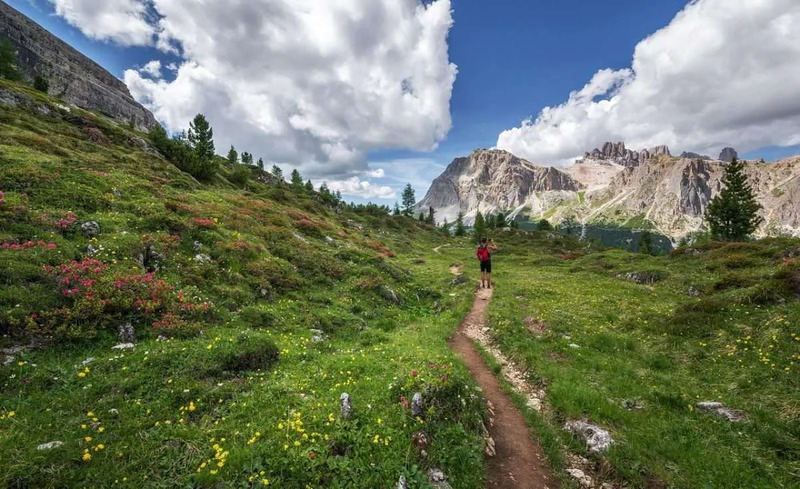 Possibly the best time to visit is either during the summer season, from June to early September, or mid-September when the majority of European hikers have gone, and the mosquitoes have died out. The Slovenian Mountain Trail, also known as the SPP, covers the Alpine ranges in Slovenia (Karavanke Alps, Julian and Kamnik Alps). This Hike begins across Pohorje, over the Dinaric Ridges and finally crossing the Karst Edge ending on the Ankaran coast. Covering 500km it takes approximately 30 days to complete. You will also pass Slovenia’s highest peak, Triglav. Although Slovenia and the SPP are not that well known outside of Europe, Slovenia is a true hikers paradise. 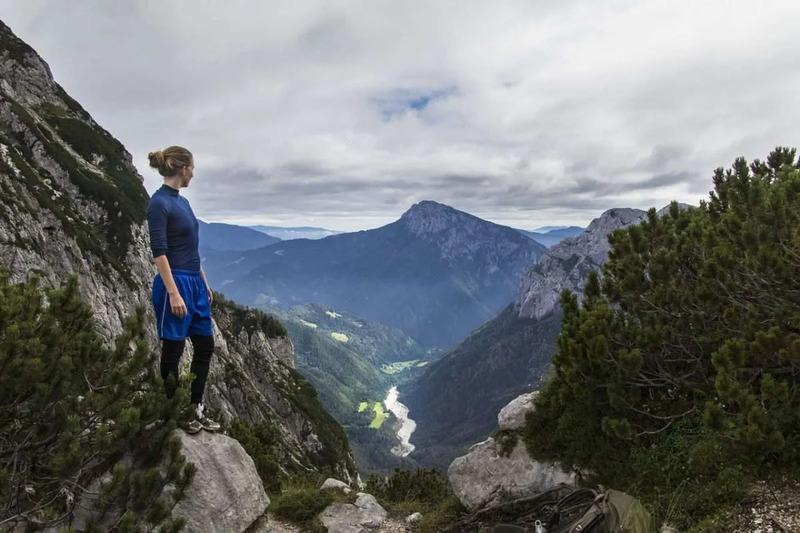 The Slovenian mountains trail known as Transverzala will guide you to some truly spectacular scenes and mountains like the Kamnik-Savinja and Julian Alps. This trail has some steep ascents that will require some preparation and experience before attempting it. 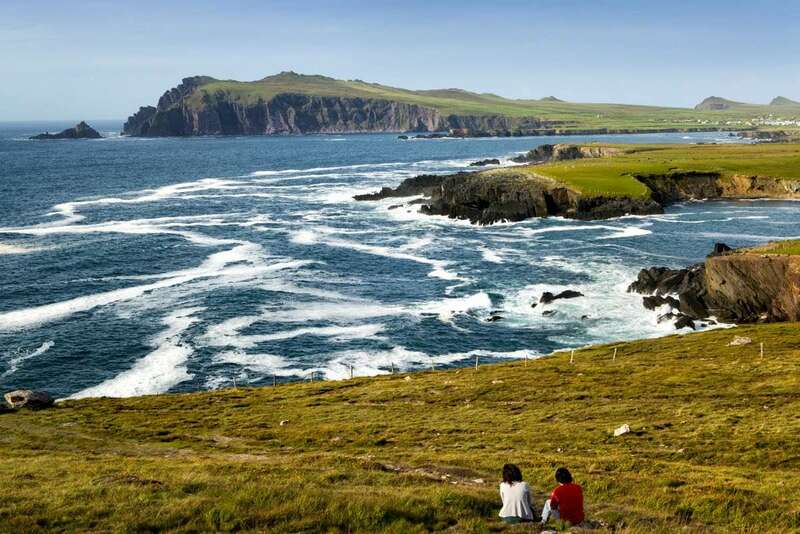 The Dingle Way on the west coast of Ireland, or Ireland’s Wild Atlantic Way as it’s known, in my biased opinion, is one of the best hiking trails in western Europe. 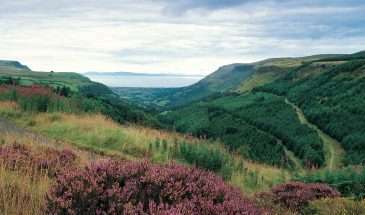 Its remarkable scenery and rich Irish culture make this a favourite for any long distance hiking fan. Around every bend in the road and after every crest of a hill you will be enchanted and mesmerised. Whether by the lavish green slopes or the unspoiled Atlantic coastline with its sandy beaches and tropical flora. This circuit route around the Dingle peninsula comprises 30 long distance trails. 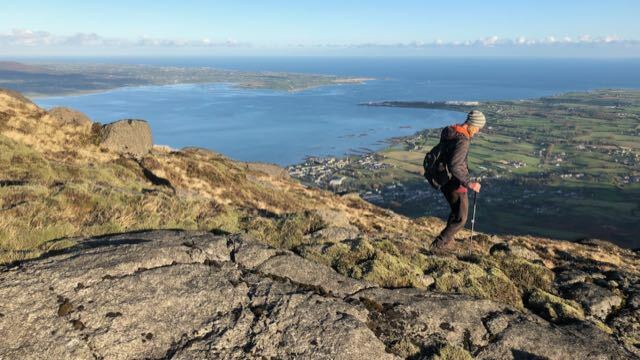 After every day on the trail, you will be rewarded by Irish hospitality, a fresh local beer and fresh seafood cuisine ensuring that you will be fresh and invigorated the following day to continue your Irish hiking adventure! 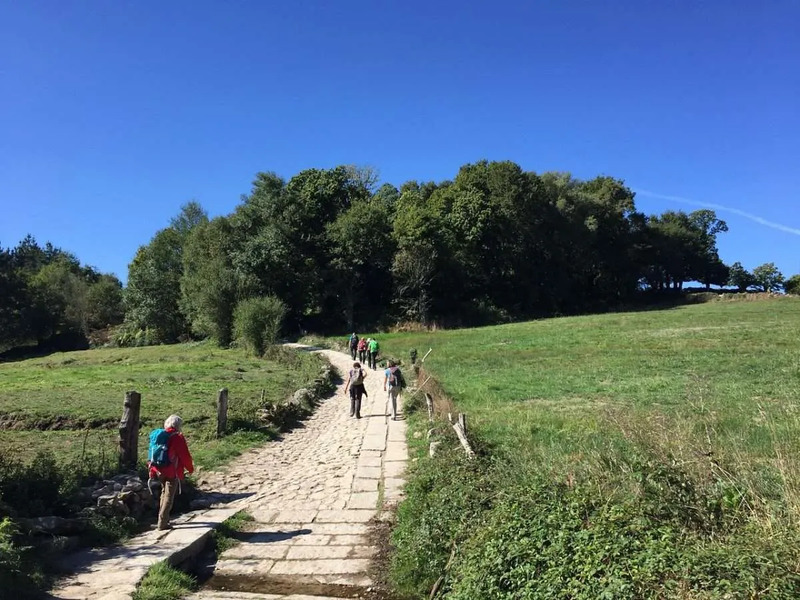 The Camino de Santiago is a hiking adventure for some and a spiritual journey for others. Either way ‘El Camino’ has become one of the bucket list long-distance trails to complete. The pilgrimage route takes you to the shrine of St. James in the cathedral of Santiago de Compostela in the north-west of Spain. There are numerous starting points and routes to choose from. One of the most popular is the French way starting in either Roncesvalles in Spain or Saint-Jean-Pied-de-Port in France. These routes take you across the French and the Spanish Pyrenees. There is also the Atlantic Way which as the name suggests runs along the northern Spanish coast or the ‘Via de la Plata’ from Seville in the south of Spain and runs north parallel to the Portuguese border before bending west to Santiago. 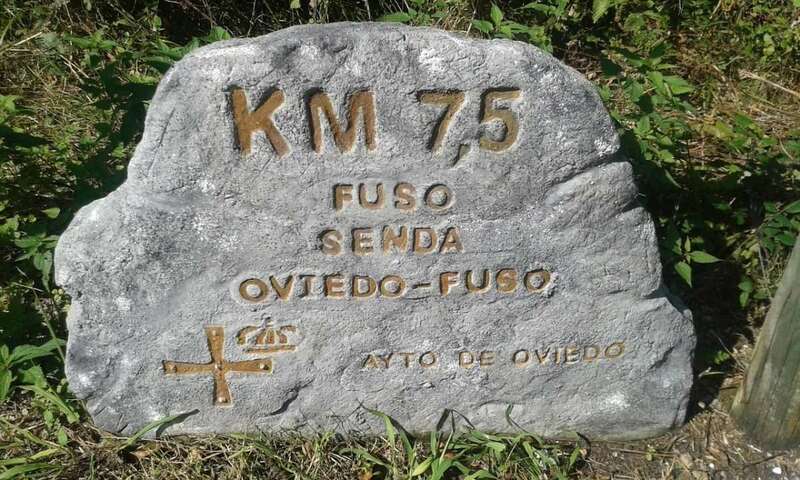 The Via de la Plata is maybe least well known, but this old Gold trading route is an excellent option if you want to travel the road less travelled. 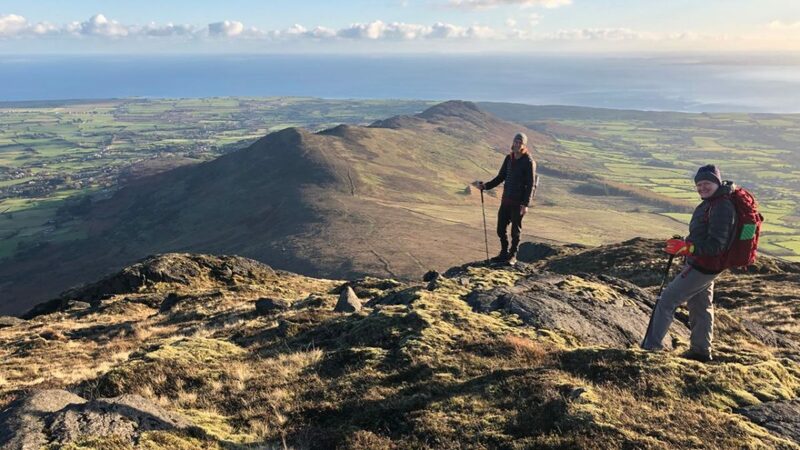 to have the best hiking experience in Ireland? Give us a call or check out our walking holidays here. We all walked them ourselves. Trails in Czech Republic, Slovakia, Slovenia, Italy, Sardinia, Croatia, Turkey, Montenegro, Spain, Portugal, France, Tuscany, Bulgaria, Poland, the Netherlands, Denmark, Sweden, England, Wales, Scotland, Ireland, Germany, Greece, Crete, etc.